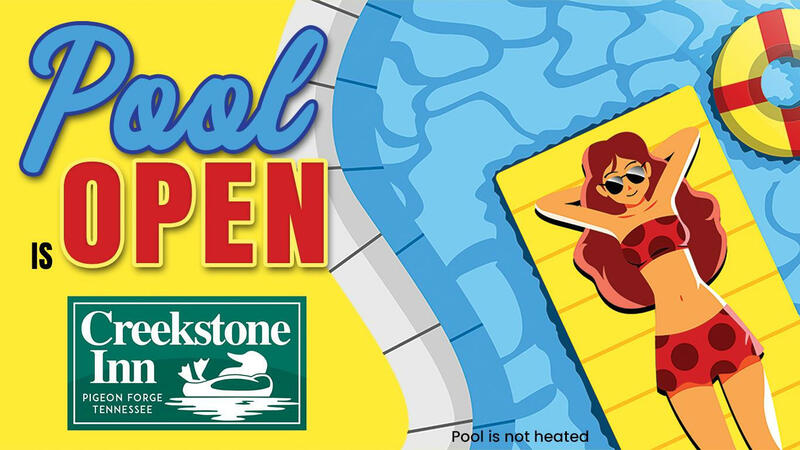 Get all the latest news and specials from Creekstone Inn! Unwind from the stress of daily life and let your cares float away with Creekstone Inn. 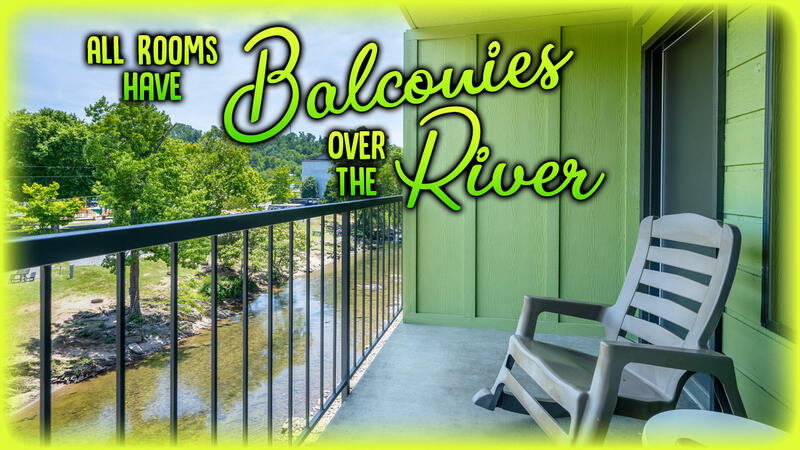 Every room features a balcony overlooking the Little Pigeon River, bringing you the soft sounds of water rushing over rapids and the lilting calls of native birds. Relax and enjoy the river - fishing (license required), wading, tubing, photography, or just 'chillin'. 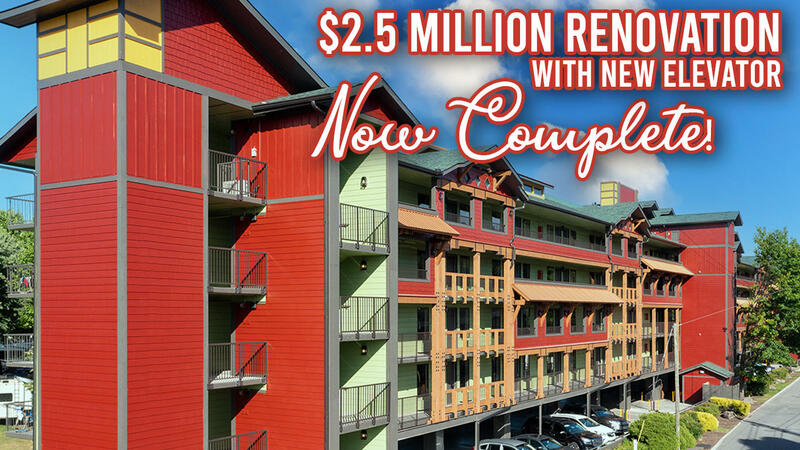 Creekstone Inn is conveniently located one block off of the Pigeon Forge Parkway, making it close to Dollywood, Dixie Stampede, KFC, Cracker Barrel, and more. The Pigeon Forge Fun Time Trolley stops right outside our hotel, allowing you to ride in comfort. Our attentive staff strives to ensure you enjoy every moment of your stay.